What started out as a rainy Sunday morning turned into a wonderful afternoon visiting a few local boutique wineries. 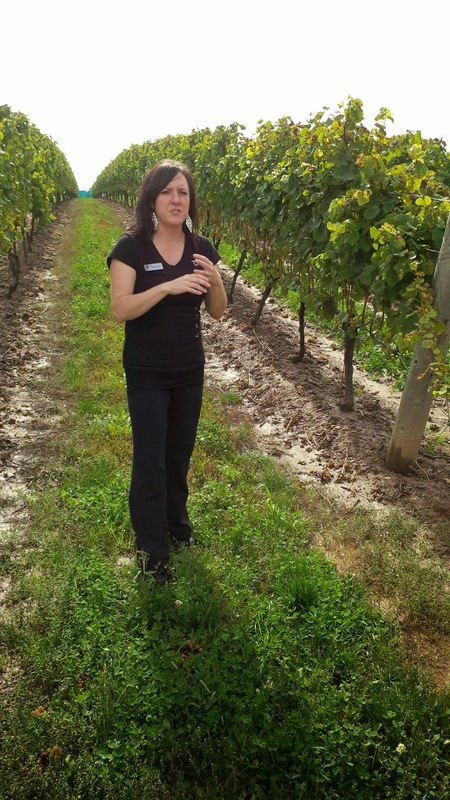 Our first stop was Fielding Estate Winery on the Beamsville Bench. 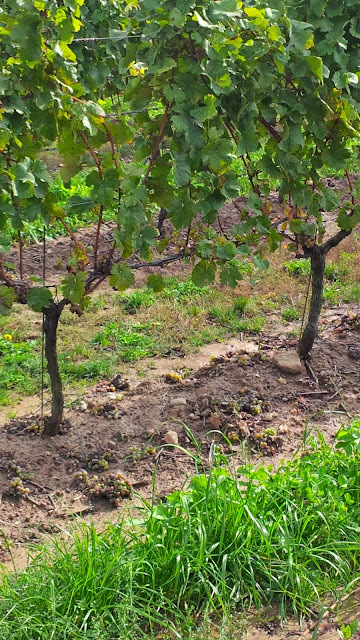 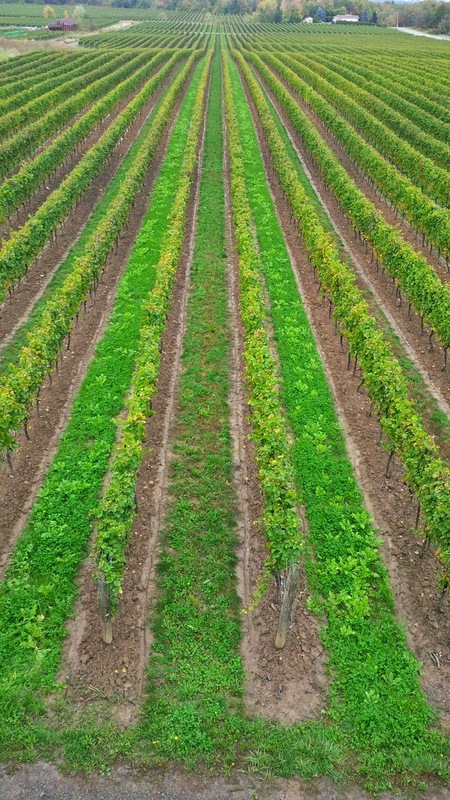 Located on the edge of the Niagara Escarpment, the climate, soil and slope of the land create the perfect conditions for growing excellent grapes - resulting in delicious wine. 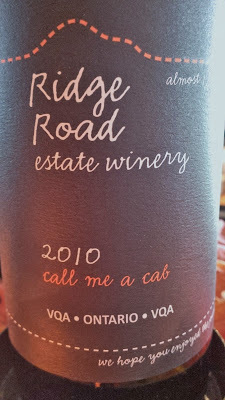 We enjoyed a refreshing rose and tasted a pinot noir. 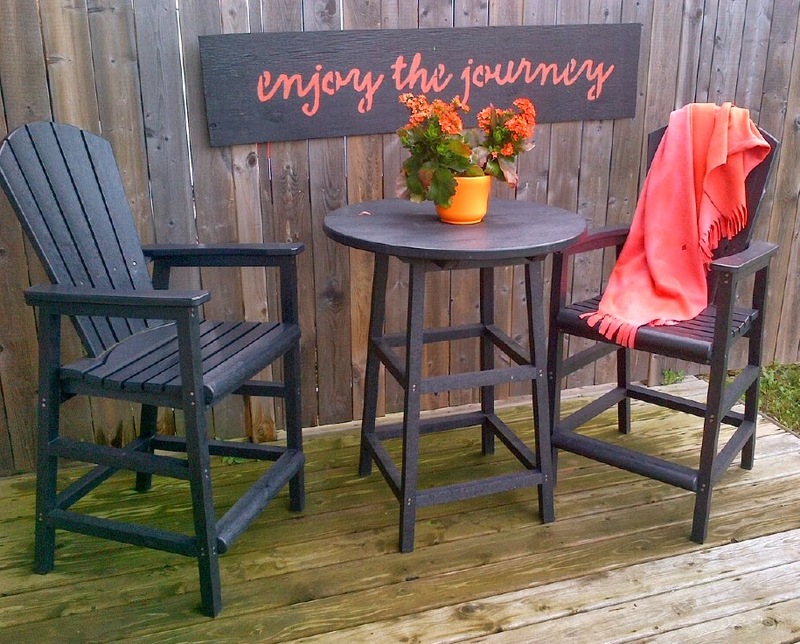 The winery is situated on rolling hills with breathtaking views of the lake - a perfect spot to sit in the muskoka chairs, sip some wine, enjoy the view and relax. 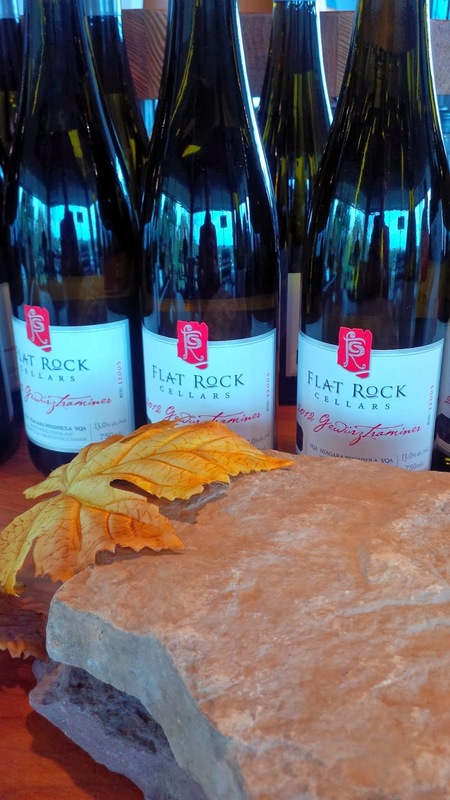 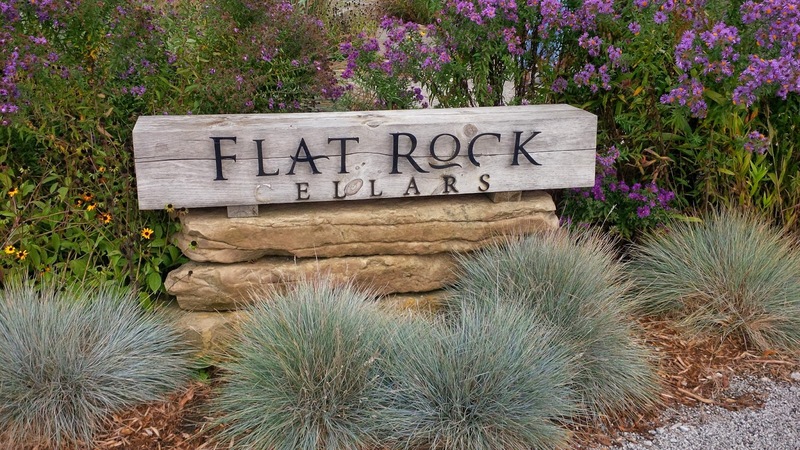 Our next stop was Flat Rock Cellars in Jordan. 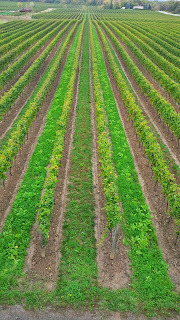 We started our tour in the vineyard where we learned that their 80 acres are hand picked. 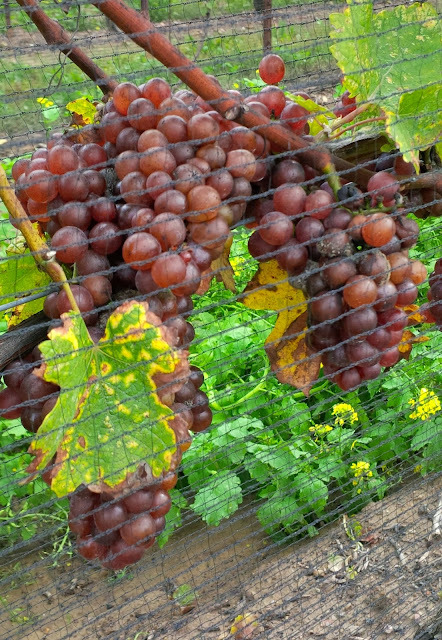 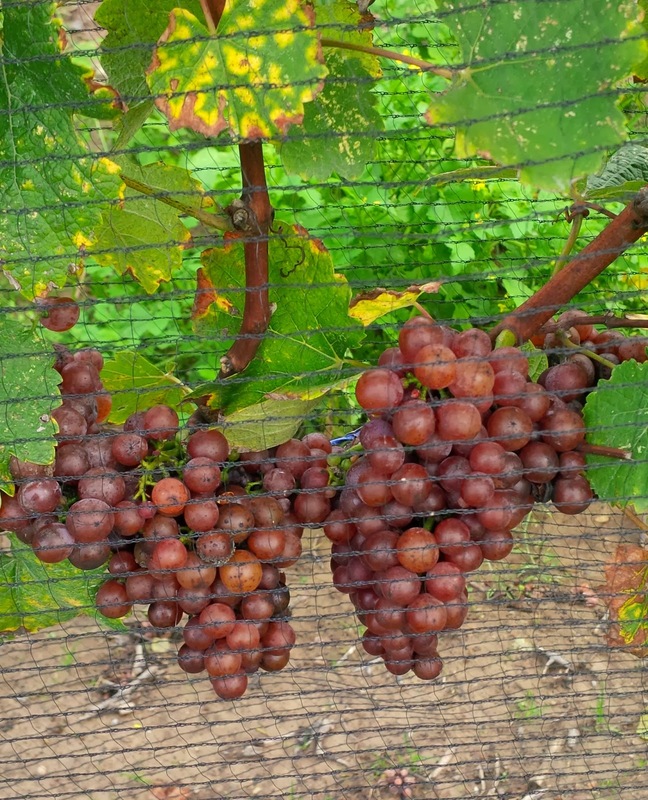 Although 75% of the grapes had been harvested, we spotted some grapes that were still hanging on the vine. 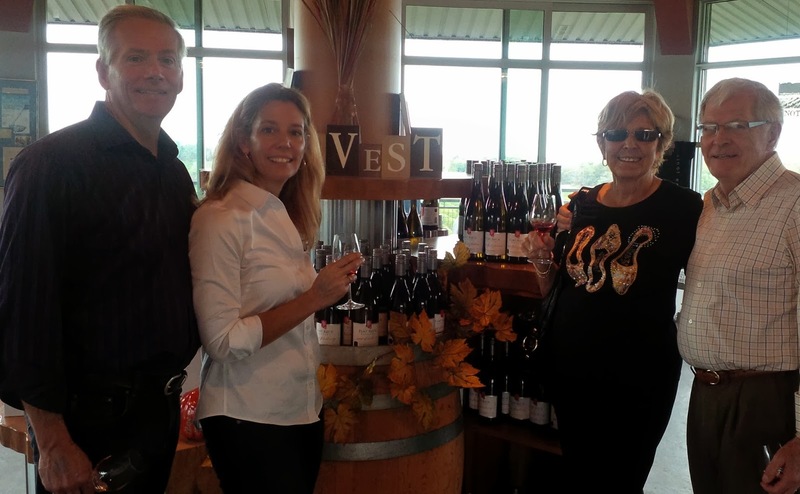 We then moved inside to taste their wine. 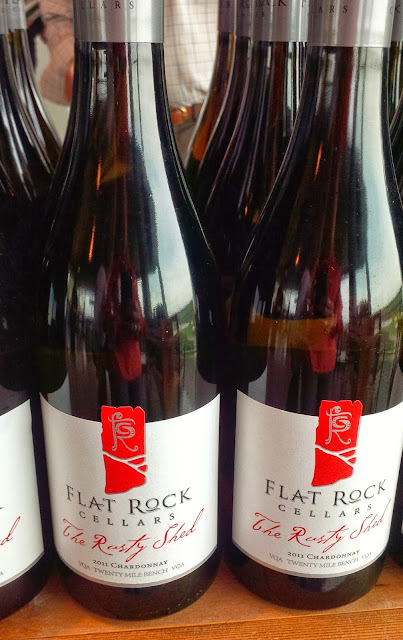 We bought several bottles of pinot noir - perfect with our turkey next weekend as we celebrate Thanksgiving. 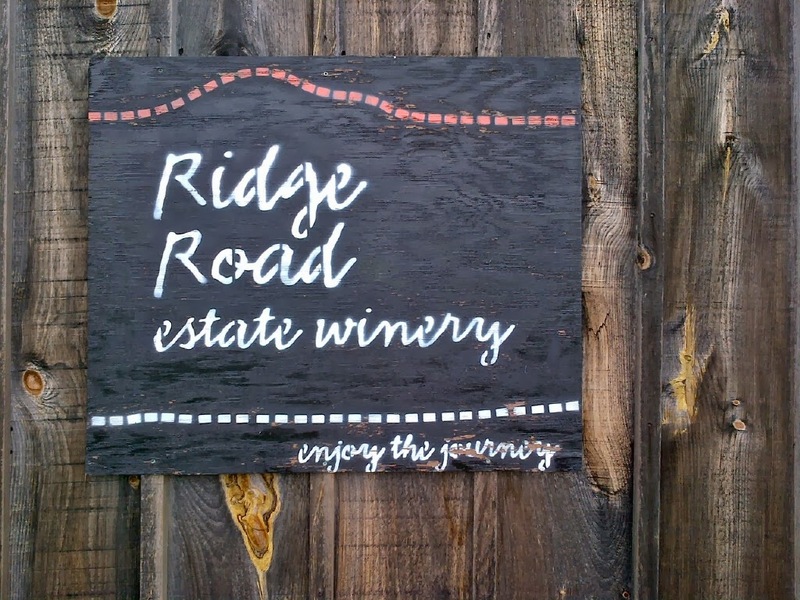 Our final stop was Ridge Road winery on top of the escarpment in Stoney Creek. 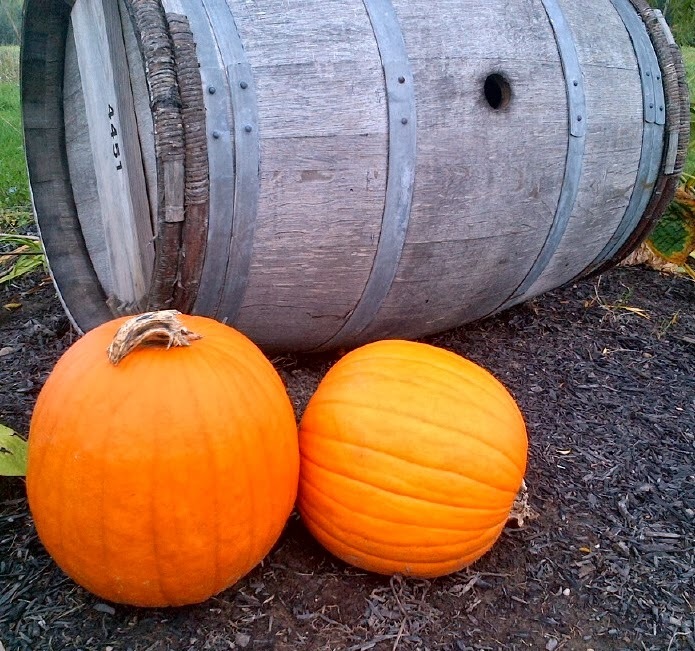 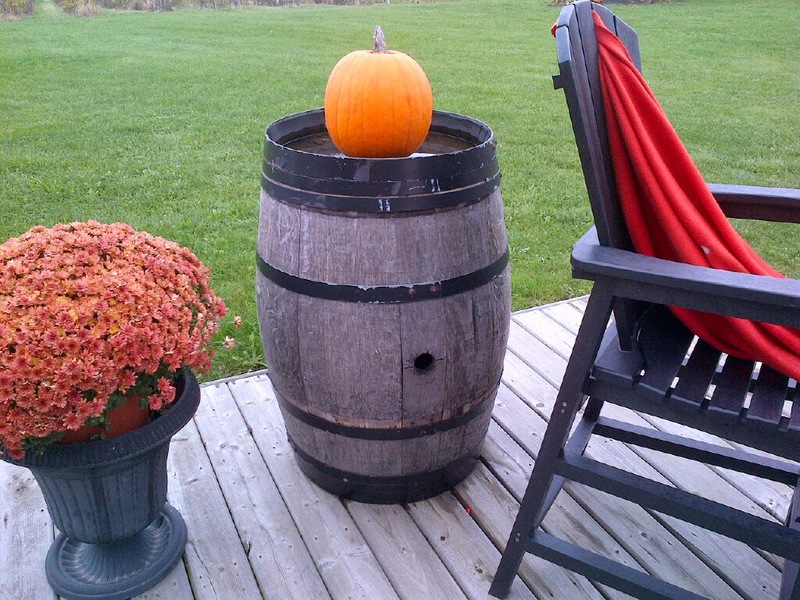 We liked their branding and colours - a great compliment for Halloween! 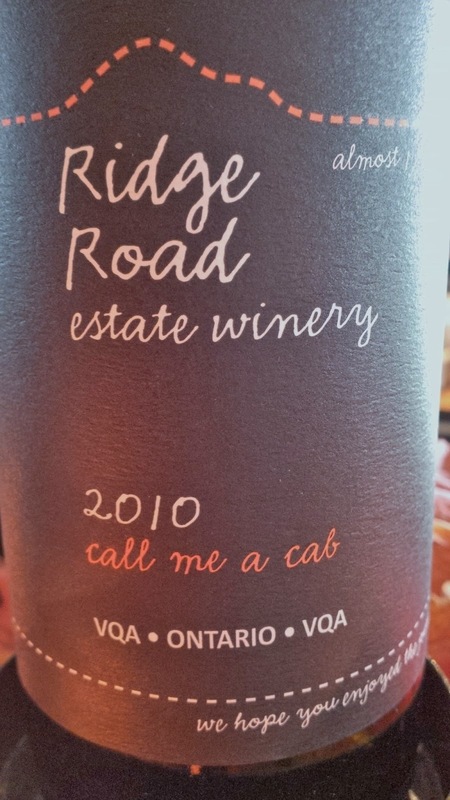 And we couldn't resist their Cabernet Sauvignon -'call me a cab' - love it!